Watch full One Piece Season 15 Episode 34 English Dubbed full HD online. 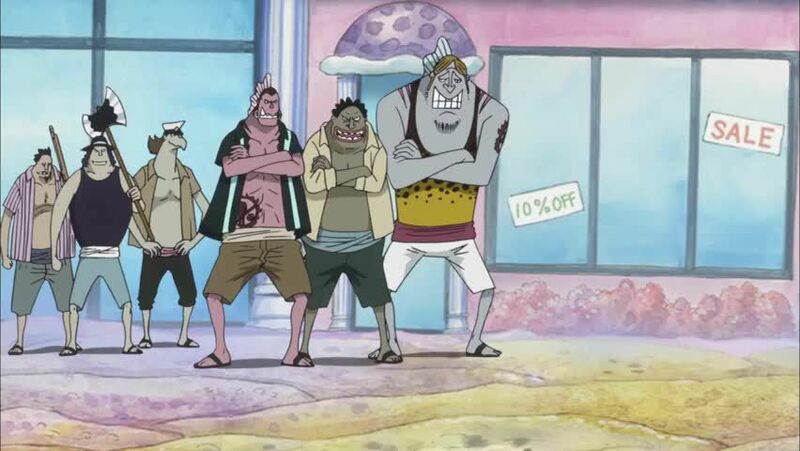 One Piece Episode 550 English Dubbed online for free in HD. Hordy and his fishmen arrive at Conchcorde Plaza to execute Neptune. Meanwhile, Daruma chews through the Candy Factory, Hyozo drunkenly uses his swords to terrorize the fishmen and Zeo uses his camouflaging technique as the three head towards the plaza. On the Noah, Decken decides to shave off his head and decides to kill Shirahoshi. Meanwhile, on Fishman Island, Hordy demands more energy steroids. Fukaboshi, Manboshi and Ryuboshi begin to depart for the plaza. Upon taking more energy steroids, Hordy finally becomes muscular and his hair turns white as Neptune explains the drug’s side effects. He then displays his strength to the horror of the island’s citizens and army.